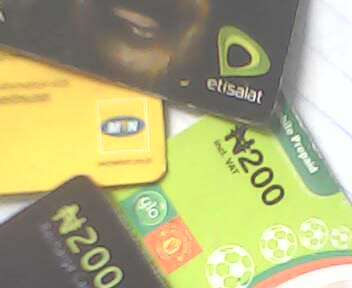 Who thought it was going to be possible to convert recharge card to money without begging to sell it to retail recharge card vendors, at least that was how we did it way back when we were still at school. The good news to every student and young folks out there is that they can now convert their recharge cards to money easily. This recharge card conversion service is being processed by ZORANGA to enable users convert their recharge card pins to money. The service is fully automated, safe, fast and free from fraud and there is a 99% uptime of their servers. Students who wish to sell recharge cards sent to them by their parents or relatives can now convert their recharge cards to cash just from the comfort of their hostel rooms. 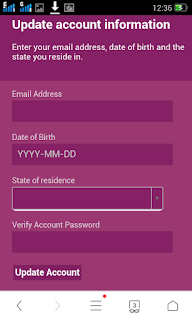 I am going to teach you how zoranga works and how you can sign up and make use of its features. 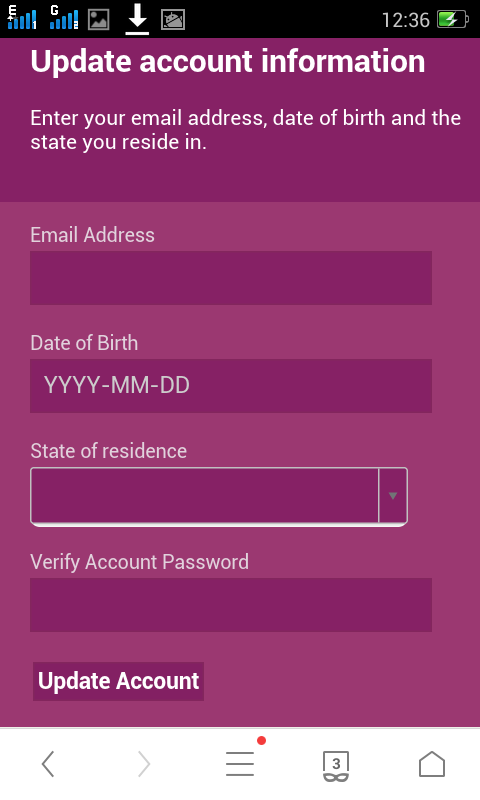 You are not yet done as you will also need to configure your pin for bank deposit, date of birth, state of origin and cell phone number. 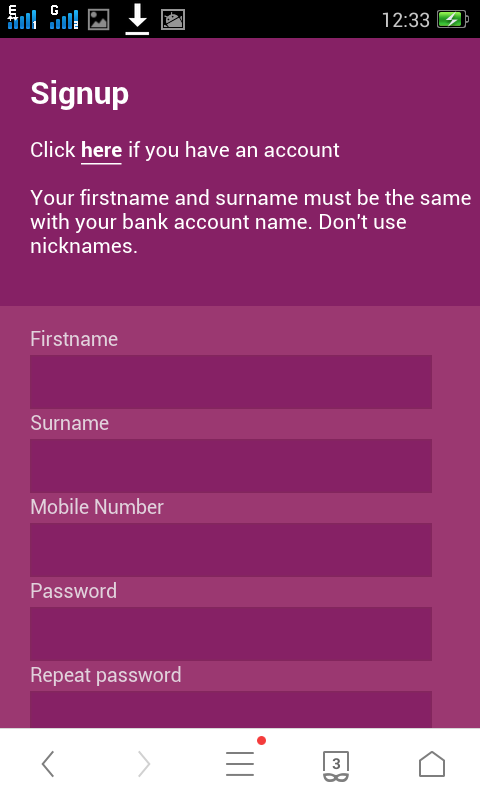 All you need do is go to “My account” and input the details above and click update account. 1. 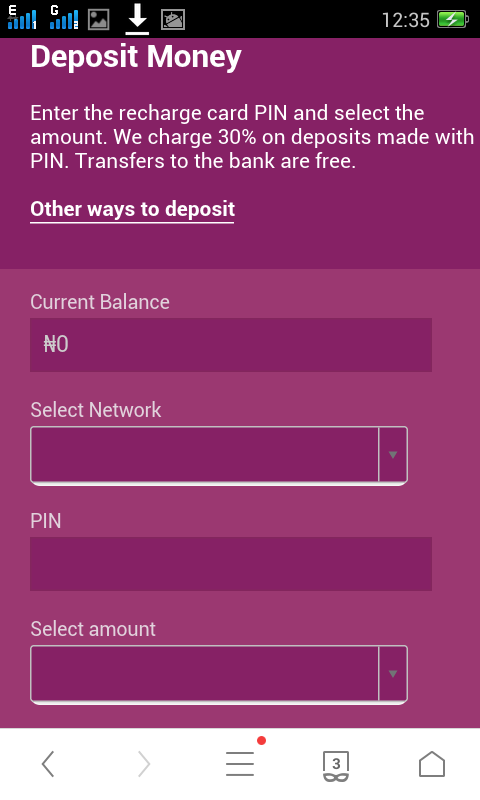 Log in to your account dashboard and click on the deposit airtime button. 2. 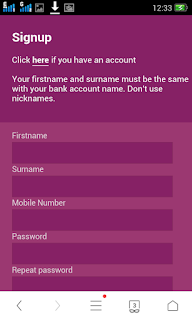 Fill the form that will come up by inputting the card pin and amount. 3. Lastly, click on deposit NOW. Please do note that you will be charged N50 per deposit which will later be refunded after confirmation of recharge card pin. 3. Since your account details is in the system already, in a few moments you will receive an alert. 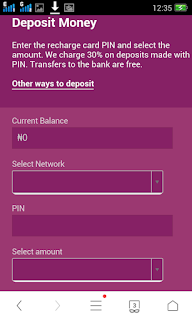 You can also buy recharge card from the zoranga platform, all you need do is to click on buy airtime and fill the form that will be displayed correctly.